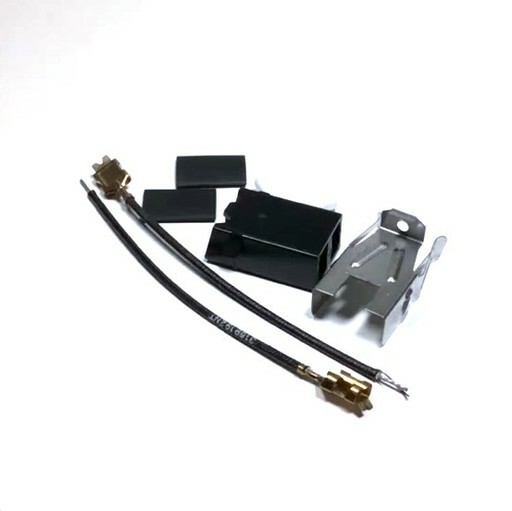 Burner element receptacle kit. Includes wires, nuts, clips, heat shrink, and assembly. Range burner plugs in to receptacle. Good contact and connection assures burner works correctly. Mounts under cooktop area with a screw and where burner plugs in.